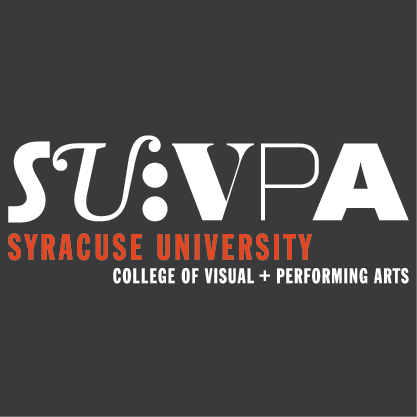 Syracuse University's College of Visual and Performing Arts (SU:VPA) in Syracuse, New York, is committed to the education of cultural leaders who will engage and inspire audiences through performance, visual art, design, scholarship, and commentary. Come to SU to Make Your Mark! 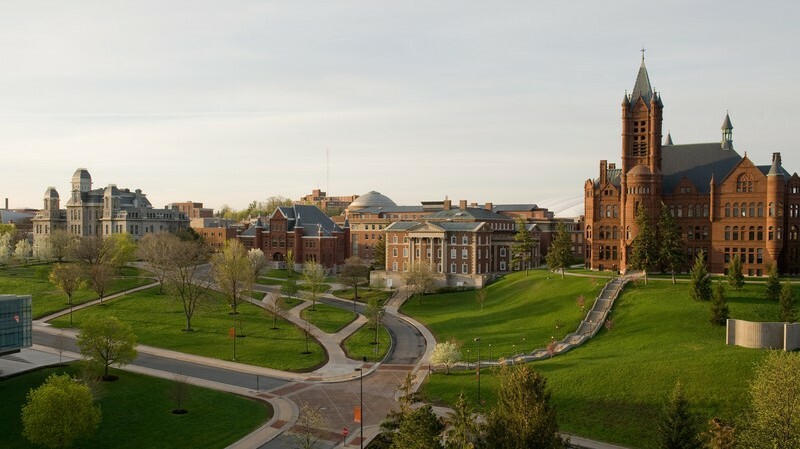 SU:VPA is the second largest academic unit at Syracuse University and the largest professional college on campus. We are home to approximately 2,000 undergraduate students with 32 undergraduate programs in the visual and performing arts. The origins of SU:VPA date back to 1873, when the College of Fine Arts opened as the first degree-conferring institution of its kind in the United States. Our faculty members are all active creative professionals and scholars. Full-time faculty number 135, with approximately 151 part-time instructors. The college is located in eight different SU buildings, ranging from those on Main Campus to those in downtown Syracuse. The School of Art offers unique and exciting opportunities for students who are passionate about art in all of its diverse possibilities. The school awards B.F.A. and B.S. degrees in studio arts as well as B.F.A. degrees in art education, history of art, and illustration. A B.S. in arts in context is also offered. Students who major in studio arts have the choice of focusing their work on one or more of the following intensives: ceramics, illustration, jewelry and metalsmithing, painting, printmaking, and sculpture. The Department of Communication and Rhetorical Studies awards a B.S. degree in communication and rhetorical studies. Coursework revolves around the study of human communication in all its many forms. You’ll develop the skills employers in every industry seek—persuasion (the ability to make compelling written and verbal arguments), critical thinking and listening, strong public speaking, and overall leadership. In the School of Design, making is not simply an act or a craft; rather, it is a form of critical design thinking that provokes and explores transformative change. The school offers B.F.A. degree programs in communications design, environmental and interior design, fashion design, and industrial and interaction design. Concern for sustainable design practices, social issues, and excellence in professional practice forms the core of these programs. 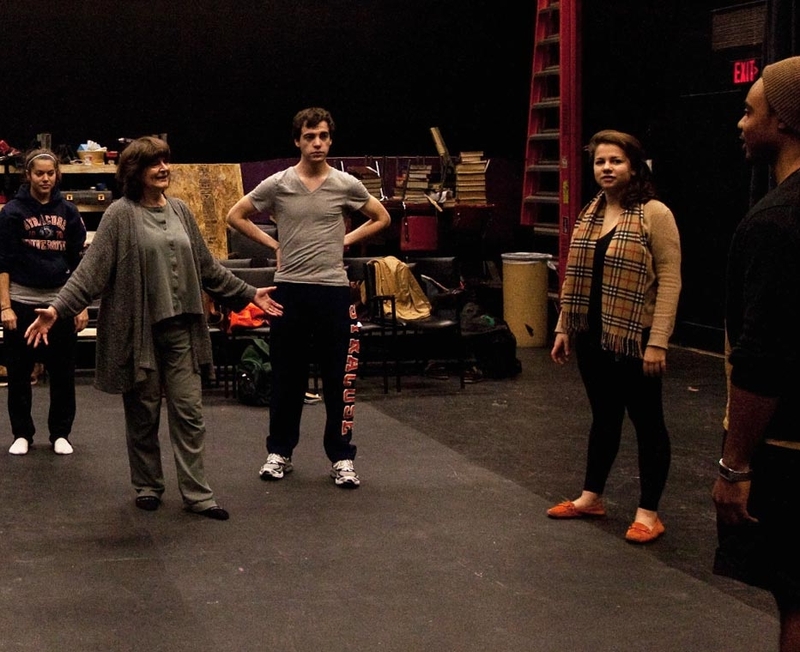 The Department of Drama offers conservatory-style training combined with a level of integration with a professional theater company (Syracuse Stage) that is unparalleled among undergraduate programs. The department awards B.F.A. degrees in acting, musical theater, stage management, and theater design and technology, as well as a B.S. degree in drama with a featured track in theater management. The Hollywood Reporter recently ranked the department no. 8 on its list of the top 25 undergraduate drama schools. The Setnor School of Music awards B.M. degrees in composition, music education, music industry, performance (organ, piano, percussion, strings, voice, or wind instruments), and sound recording technology; a B.A. degree in music for those students who wish to devote more time to liberal arts; and a B.S. in the Bandier Program, an interdisciplinary, non-performance-based program that includes weekly contact with industry professionals and hands-on learning opportunities. Setnor was recently ranked among the top 25 music schools by the Hollywood Reporter. The Department of Transmedia educates media arts professionals and strives to strike a balance between creative freedom and a strong grounding in contemporary practice. The department offers B.F.A. programs in art photography, art video, computer art and animation, and film. The Hollywood Reporter recently ranked the film program among the top 25 in the United States, while Variety calls SU:VPA a “School on the Move” for film. 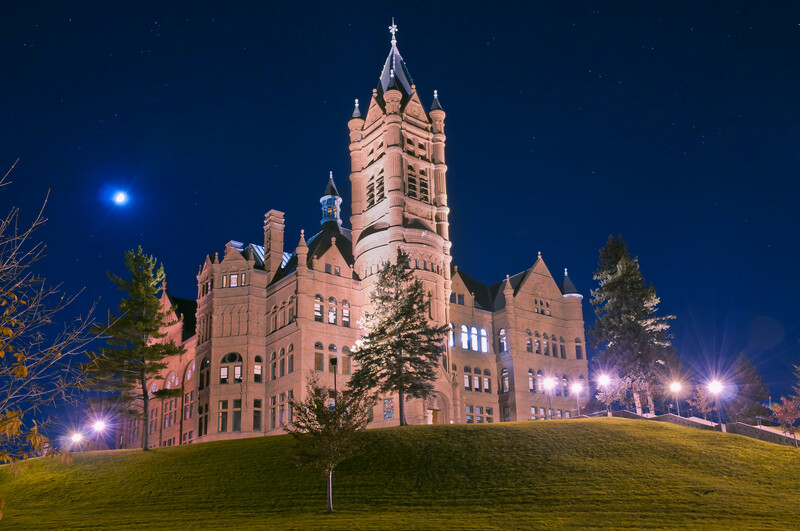 One of the most exciting reasons to choose Syracuse University’s College of Visual and Performing Arts is that you will benefit from a conservatory-style education within the setting of a large, prestigious research university. You are not limited to classes in your school, department, or major; you can take classes across the University in almost any subject that is of interest. 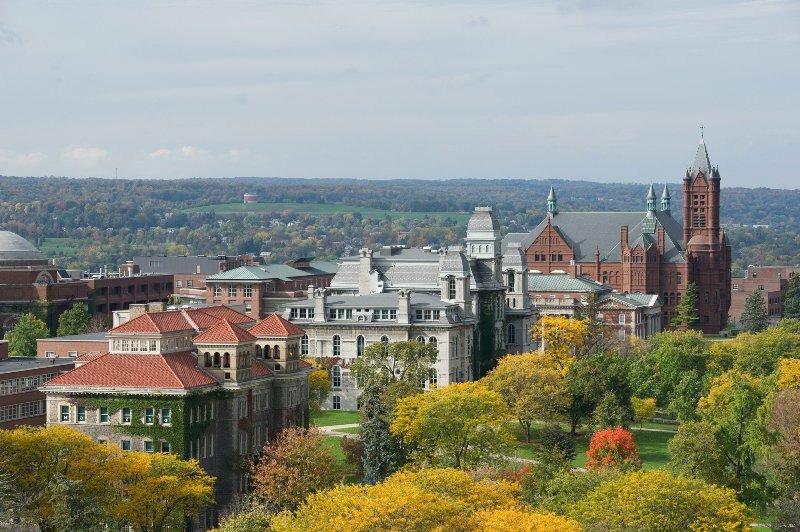 If you want the feel of a university campus combined with Division I athletics, Greek life, student organizations, and global study opportunities in such locations as New York, Los Angeles, Italy, France, Germany, and England, Syracuse University and SU:VPA may be the right fit for you! Your request will be sent directly to Syracuse University: College of Visual & Performing Arts.